Sir Oliver Letwin’s review aims to identify the cause of the significant gap between housing completions and the amount of land allocated or permissioned on large sites in areas of high housing demand. The Review focuses almost entirely on large sites and volume developers overlooking best practice already carried out by SMEs. The Letwin Review rejects criticisms of landbanking and welcomes calls from industry bodies to diversify the housing market and speed up house building on large sites. As local authorities called for more funding to end the housing crisis, and the Prime Minster told the country that “austerity is over”, we were expecting a budget which would boost the building of affordable and social housing in 2019/20 – and there was plenty for developers to get excited about. The Mayor of London has announced £10 million for ambitious councils that want to boost their role in building new homes in the capital. Building on previous positive announcements this year – small sites and SME house builder initiatives, increased transparency and engagement on publicly-owned land – the Mayor of London has announced £10 million for ambitious councils that want to boost their role in building new homes in the capital. Could you live without the internet? Nowadays we go online to do everything from banking to the weekly shop. Life with internet access is simply more convenient. And more sociable too. Find out how we gave the internet a new home in Rochdale. The government sees internet access as a fundamental part of our society. And it’s top of the Rochdale Boroughwide Housing’s (RBH) agenda for the same reasons. 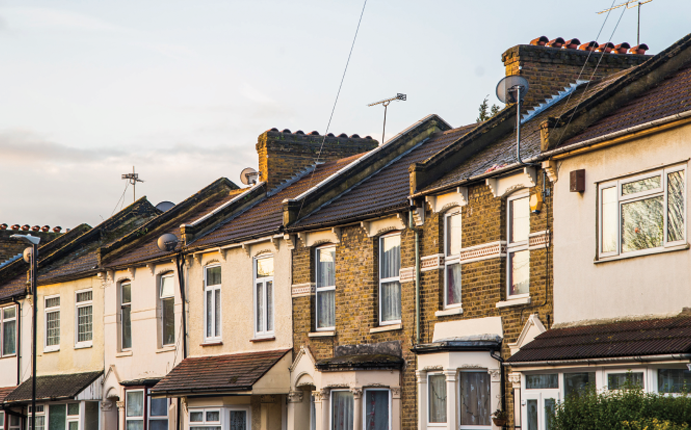 Housing associations have a central role to play in building the homes we need and challenging the attitudes that hold us back, Theresa May said in central London this week, as she announced new long-term funding for affordable housing. As part of the Government’s commitment to transform housebuilding, the Prime Minister announced £2 billion in new funding to give housing associations the long-term certainty they need to deliver tens of thousands of new affordable and social homes. 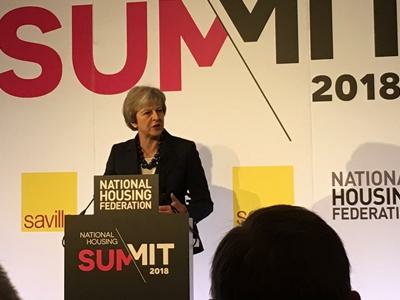 As the first Prime Minister to address the National Housing Federation Summit, she pledged this morning to work in partnership with the associations to get more people on the housing ladder and make sure those who can’t afford their own place also have somewhere they’re proud to call home.